This is how the packaging looks like. 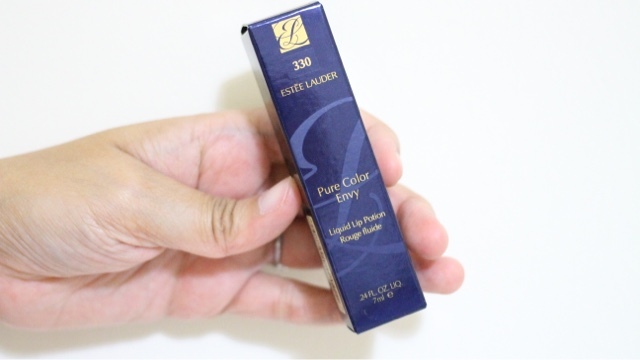 Well, the box is like any other Estee Lauder's products. My shade is 330 Leathal Red. It is the same shade that they used Kendall Jenner as the model. 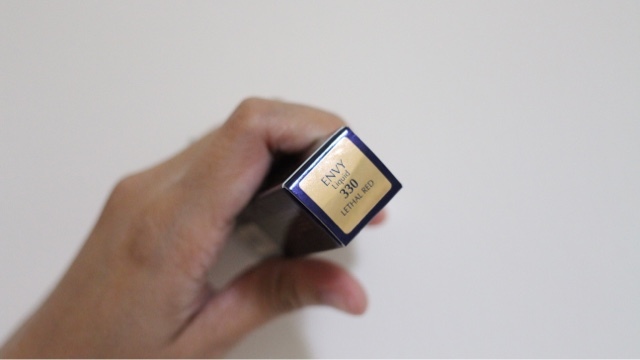 I believe this is the Kendall Jenner's shade and that is why this particular shade is sold out everywhere. The product is very sleek. I love the red window there just to show the shade of the liquid lipstick. The applicator is very soft and easy to manage. 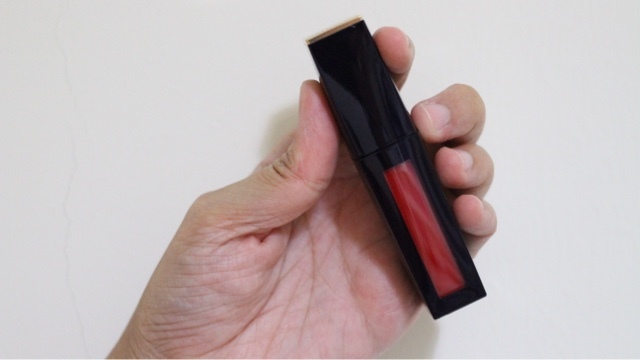 It is somehow a normal doe-foot applicator but i love how it does not pickes up the product that much for me to apply nicely on my thin lips. 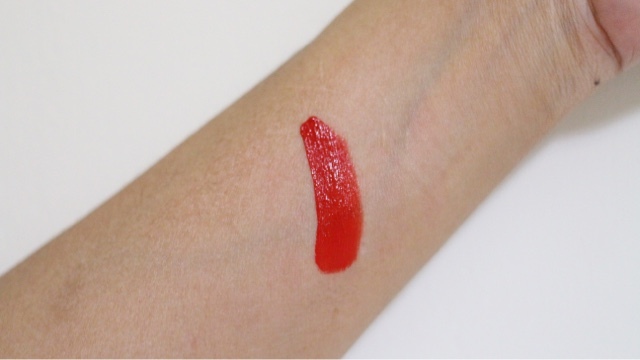 As the product goes, pigmentation is super awesome! Afterall, it is a very bright chilli red. The only drawback of this product is that, it does not last that long. Well, i am very much hoping that this could lasts as long as my other liquid lipsticks. But this one fail miserably. Considering it is quite expensive. Too bad. 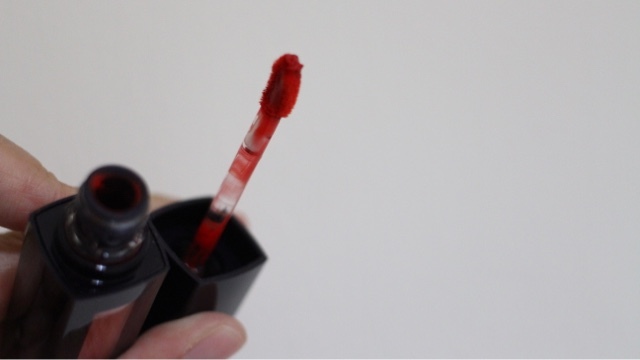 If you love bright liquid lipsticks, you can consider this one a try. They have several other beautiful shades but i love bright red ones that's why i choose this.